Ryan first became involved with the Montana Learning Center in 2103 as a member of the summer camp staff. Eventually he joined the board of directors. Ryan has been Montana Learning Center’s executive director since the fall of 2016. Ryan continues to work as a science teacher in Clancy, Montana. Teaching science has been his profession for the past seven years. Julie is retired and enjoys writing prose and poetry about artificial intelligence and its implications for the way human society is organized. She believes as we enter a future increasingly intertwined with technology, it will be crucial to have a populace conversant in the basic principles of science and analytical thought. In her view, the Montana Learning Center is an important piece of that. Since returning to Montana in 2016, her volunteer work has focused on the Montana Learning Center (MLC) and a bookstore co-op, This House of Books, in Billings, Montana, where she lives. She is president of the MLC Board and treasurer for the co-op. She also volunteers for the League of Women Voters. Before retiring, she worked in the financial services industry as a fixed income analyst, strategist, and portfolio manager, serving in that capacity in New York, London, and Bermuda. Julie grew up in Clancy, Montana, where she took full advantage of the great outdoors and her local library. 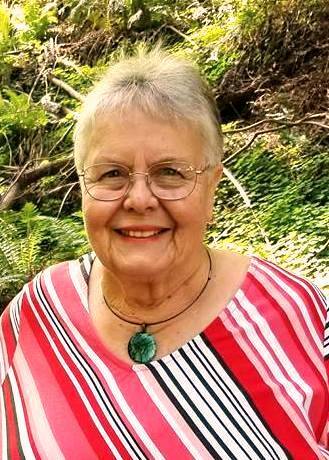 As a student at Clancy Elementary, she was a member of the Science Olympiad team and, after going to high school in Helena, continued her science education at what was then called the Canyon Ferry Limnological Institute, an early name for the Montana Learning Center. Kate has taught for several years at MLC and loves the opportunity to inspire students with STEAM in a beautiful Montana setting. As a board member, she supports MLC as a place for students who are curious, motivated, and interested in science and engineering, as well as a place for teachers to learn about their own fields. The Anaconda High School HOSA-Future Healthcare Professionals club was founded by Kate. This brings students to competitions, gives them a chance to organize community volunteer projects, and helps them learn about the skills needed to enter medical fields. 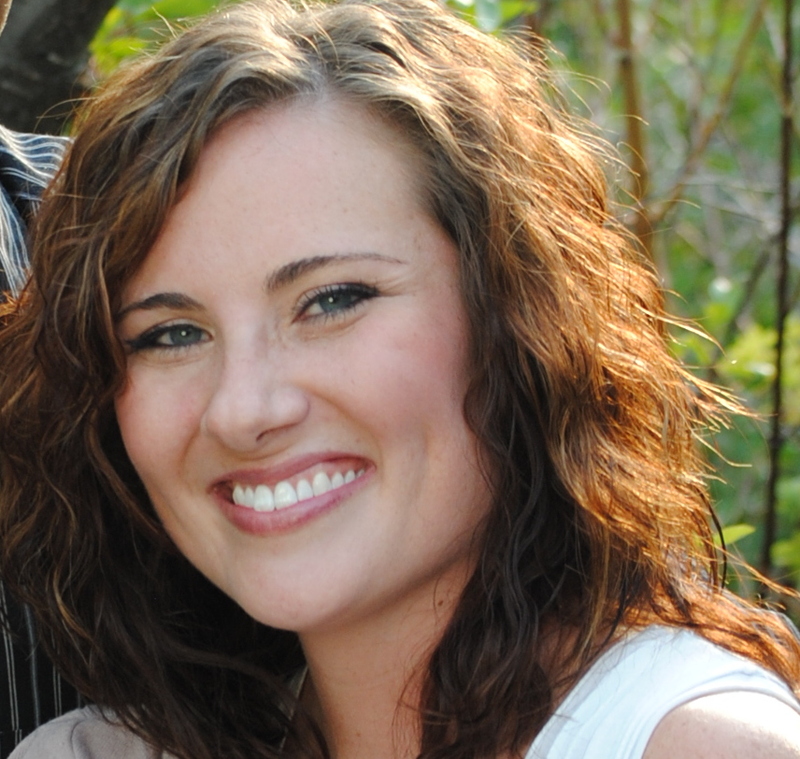 A proud Butte, Montana, native and current resident, she loves to be outdoors, especially hiking and kayaking. She also enjoys reading, cooking and watching documentaries. Growing up she was inspired by strong women in science. She competed in science fairs, attended girls STEM academies, and took as many science courses as she could, gradually getting a major in biology and minor in chemistry. She has a master’s in Interdisciplinary Science with an emphasis in Microbiology. Walt thinks it’s important that teachers and students have high quality experiences at the Montana Learning Center. As an author for science journals, a seventh and eighth-grade science teacher, and an adjunct professor in Montana State University’s Masters of Science Program, he knows firsthand what excellence in education means. He applies this to the classes he teaches at the Montana Learning Center. For thirty-five years Walt and his wife Bridget have lived in Manhattan, Montana. They have two children and five grandchildren. He grew up in Pennsylvania and always enjoyed science. Through work with the Boy Scouts of America, he became interested in nature too. Marilyn and her husband, Gil, moved to Montana and found it such a wonderful place that they decided to remain there for the next 40 years. In 2005 when they retired from the Montana Science Institute, the precursor for the Montana Learning Center, they moved to a ranch in southeastern Oklahoma to raise black limousine-cross cattle. Gil passed away in 2016. Marilyn enjoys ranching and says cattle are “terribly curious creatures and fun to watch.” She has one “homemade daughter” and three adopted sons. She is proud of her four grandchildren, two step grandchildren and two step great grandsons. She also has one adult foster daughter who has three children and one grandchild. The other sixteen teenagers she and Gil fostered in the 1970s had homes to return to and did. For forty years Marilyn taught science to high school students in Helena and many courses for teachers for graduate credit through the University of Montana and Montana State University. She has always had an interest in science and invested 20 years of her life combining her love of science and education to help make the Montana Learning Center what it is today. 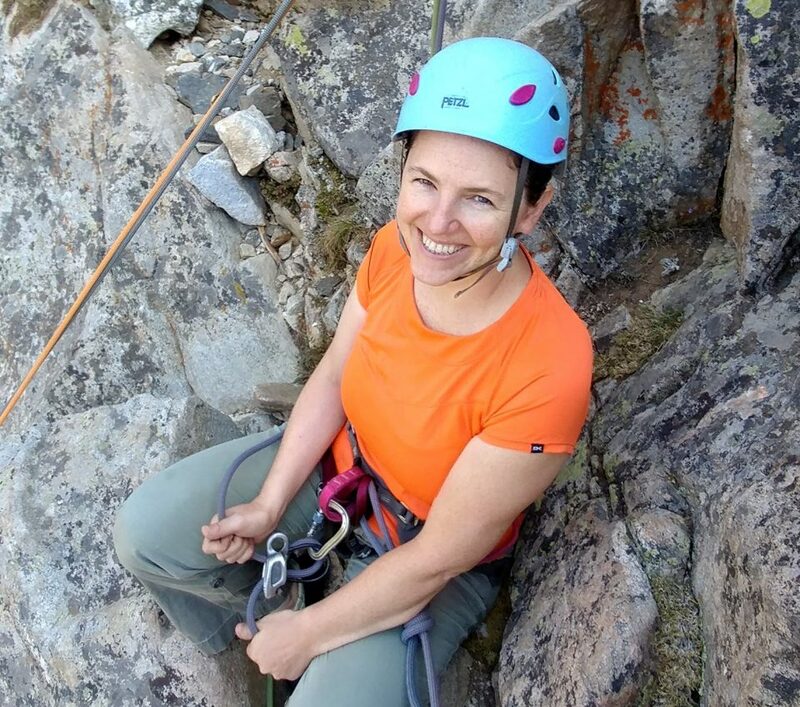 Nikki is a cognitive neuroscientist and an associate professor of psychology at Carroll College. As an expert in electrophysiological recordings, she has used this neuroimaging technique to investigate a wide range of topics. Before moving back to Helena, Montana, Nikki worked at a VA Medical Center in California investigating cognitive changes in patients with traumatic brain injury as well as patients with post-traumatic stress disorder. Many courses she teaches focus on how we remember and learn new information. She loves inspiring others, focusing on how to teach and the effectiveness of certain teaching strategies. 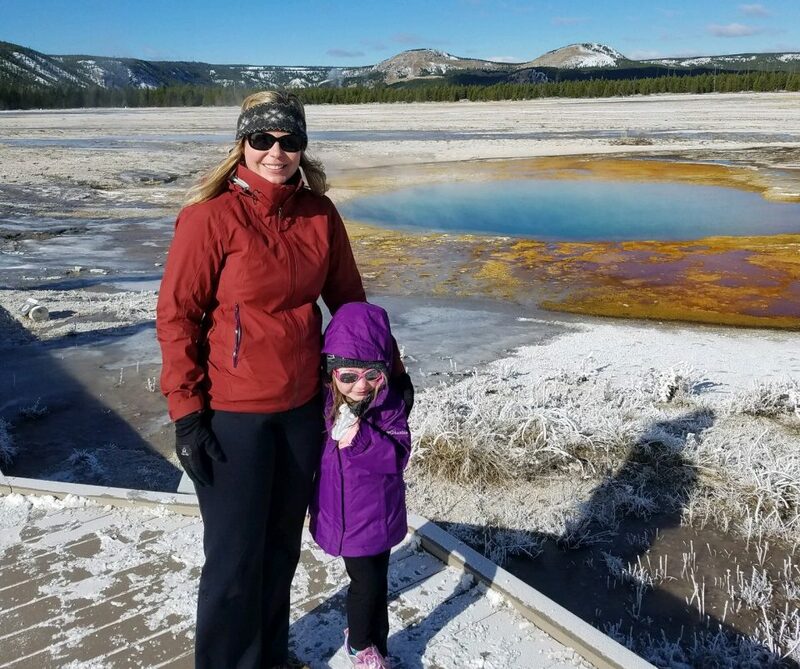 As a Montana Learning Center board member, she is “excited to create new and innovative approaches to camps,” including developing opportunities for learning about the sciences. She lives with her husband and young daughter in a house almost directly behind where she grew up. They enjoy little hikes, floating down the Missouri River in the summer, and skiing in the winter. Dennis manages a portfolio of research programs that include energy efficiency, renewable energy production, advanced manufacturing, and transportation at Pacific Northwest National Laboratory (PPNL). PPNL’s research supports the missions of the U.S. Department of Energy. 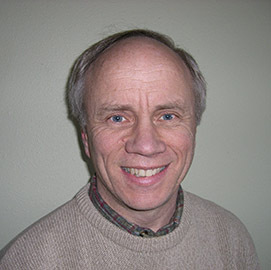 Dennis has spent his 32-year professional career at the laboratory and has held a number of management positions. He launched PNNL’s biofuels and renewable chemicals research program which resulted in a number of commercial products and national awards. 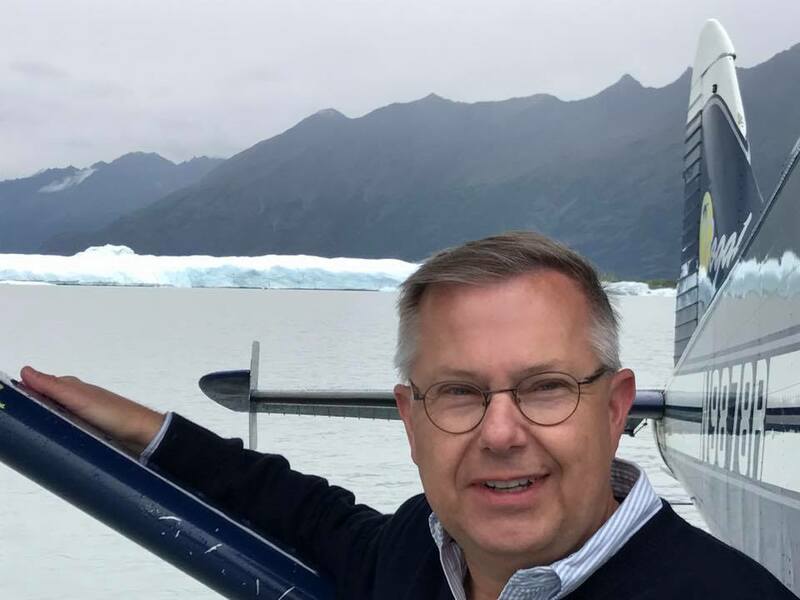 In addition to volunteering for the MLC board of directors, Dennis has served as an officer for his local chapter of the Institute of Industrial Engineers and on several university advisory boards. 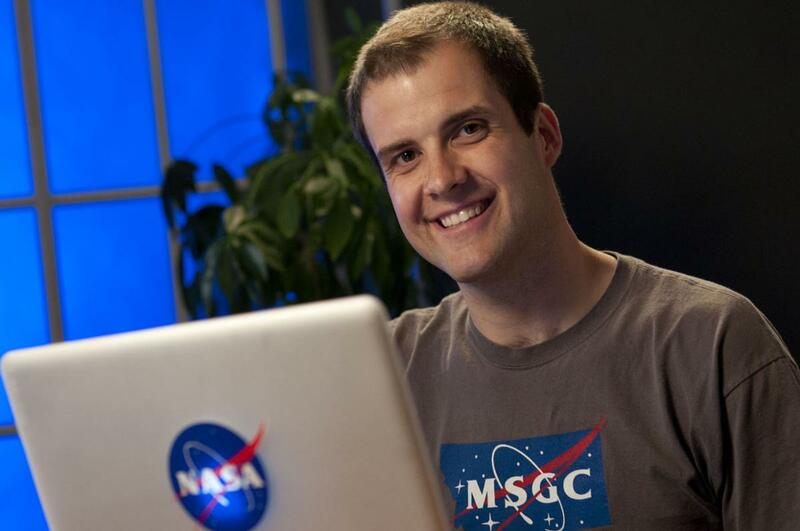 While growing up in Belgrade, Montana, Dennis developed an interest in science and math. In elementary school he always looked forward to the annual science fair. He also enjoyed hiking and hunting in the Bridger and Spanish Peak mountain ranges. These experiences gave him a strong appreciation for nature and the environment. Hoping to pursue a career focused on developing technology that would address challenges to the environment, he majored in engineering at Montana State University. 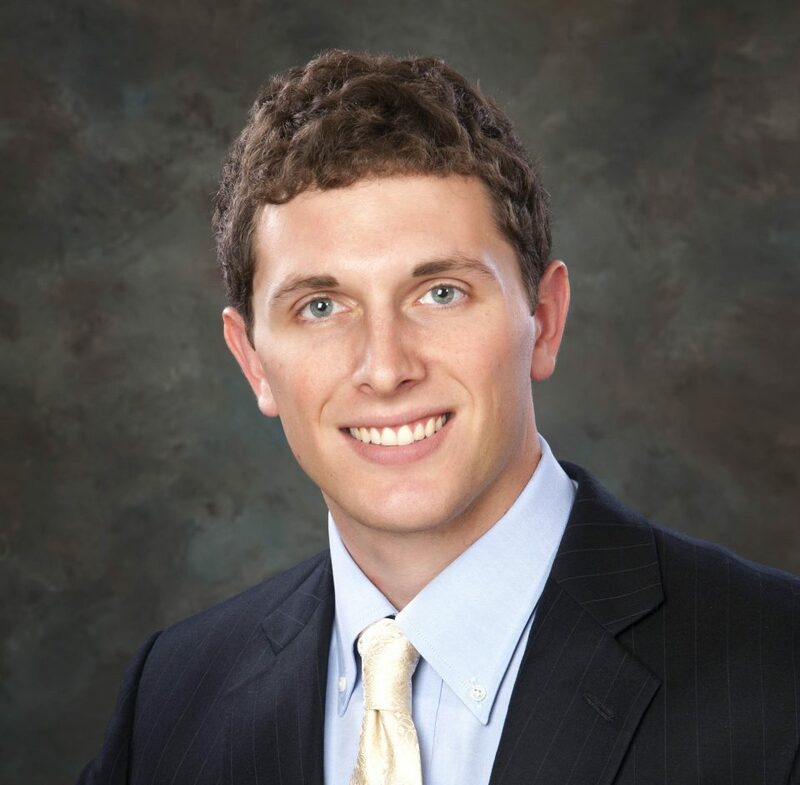 Dennis also has a master’s degree in Engineering Management from Washington State University. Dennis has lived in Richland, Washington, since 1986. He is a widower and has two step-grandchildren who live in California.